In case you haven't heard, you can get delicious Colombian coffee at a great price in your next Imperfect box! Besides thinking "wow, cool!" we know you're probably wondering: "how can coffee be ugly?" so this week we're sharing the backstory of our unique partnership with Sightglass coffee. Spotlight Colombia is a collaboration between Imperfect produce and Sightglass coffee. With each custom-roasted blend, we seek to highlight and recognize the hard work of small coffee farmers all over the world. Our current batch, El Meridiano, comes to us from the village of Herrera, nestled in the verdant mountains of Tolima, in Central Colombia. 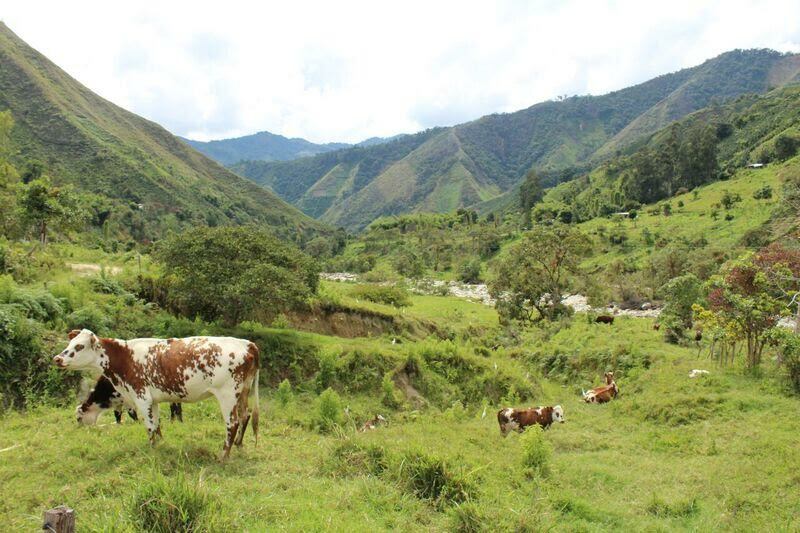 On these fertile hills, a group of 80 small farmers make their living growing exceptional coffee. What could possibly be “ugly” about this coffee? We are buying the “peaberries,” coffee beans that grew into a single round seed instead of the usual flat duo. This coffee tastes the same as normal-shaped beans, it just comes in a funny shape. 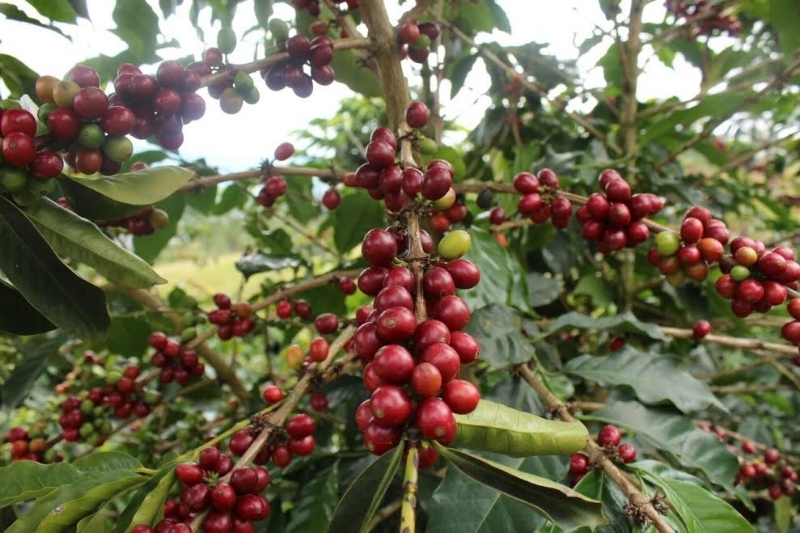 Sadly, due to their unconventional shapes, peaberries do not command a good buying price, and are usually sold for very little to the local market, where they end up in undervalued anonymity as part of a blend. Imperfect and Sightglass are proud to support the coffee farmers of Herrera, so they can sell more of what they grow at a good price and be recognized internationally for their work. We’re proud to shine light on a type of coffee that would not normally make it to the international market. With this roast, we’ve treated the peaberries as you would any other coffee because appearance is only part of the story and flavor is the more interesting half anyway. Keep an eye out for it when you customize your next box! If you try some, we hope you enjoy your next cup! Jun 28 Where Does Our Midwestern Produce Come From?